February marks Black History Month and it is a time for all of us to reflect on and to learn from a painful and deplorable past. The many stories we’ve heard, not just of savagery and oppression, but of bravery and triumph must be told to ensure such a tragic and unjust past will never be repeated. It is with certainty we cannot change the past, but we can all strive for a unified future – one of respect and dignity for all of humanity. Martin Luther King, Jr. had a dream… a dream that would see an end to discrimination and recognize racial equality for all men. King’s dream has spanned several generations, and has come to fruition. Yet despite this, we are reminded each and every day that the dream is ever so fragile. Each day we are reminded just how much more work there is to be done. 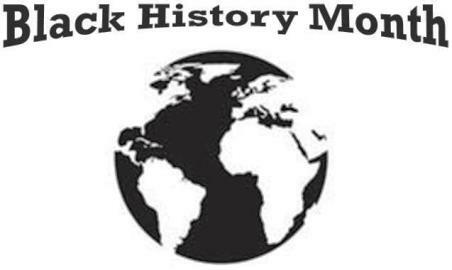 During Black History Month 2012, let us all reflect on the past struggles; focus on the present obstacles; and envision the future accomplishments of the black man, woman and child. Together we can keep the dream alive. Not just for one month, but throughout the entire year!